Seattle, WA – Wowrack, a cloud service provider, today announced that it has completed its SOC 1 Type II audit. This attestation verifies that Wowrack has the proper internal controls and processes in place to deliver high quality services to its clients. 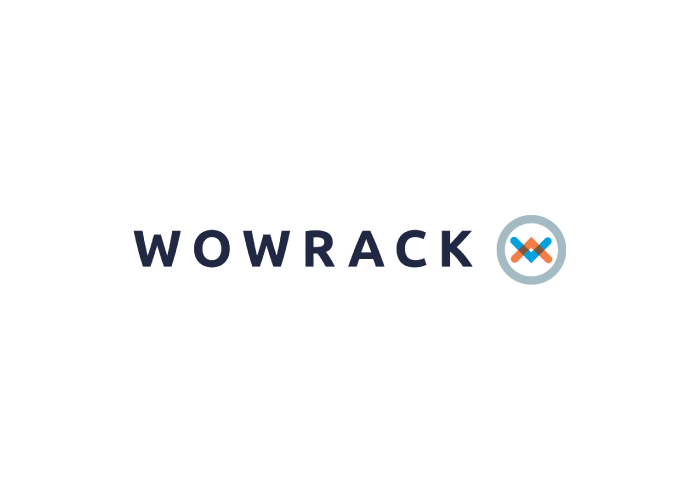 KirkpatrickPrice, a licensed CPA firm, performed the audit and appropriate testing of Wowrack’s controls that may affect its clients’ financial statements. SOC 1 Type II is a reporting on the controls at a service organization, established by the American Institute of Certified Public Accountants (AICPA). This report is in compliance with the SSAE 18 auditing standards and focuses on the controls of a service organization that are relevant to an audit of a user entity’s financial statements. The standard demonstrates that an organization has adequate controls and processes in place over a period of time. The SOC 1 Type II audit report includes Wowrack’s description of controls as well as the detailed testing of its controls. Founded in 2001, Wow Technologies, Inc. (dba Wowrack) is a cloud service provider; offering various Hosting services including Private Cloud Hosting, Hybrid cloud infrastructure, Backup and Disaster Recovery Solutions, Dedicated Server Solutions, Colocation and more. Our competency includes being able to design, provision, implement, manage and monitor compliant and high traffic web applications that require scalability, fast performing and secure infrastructure.